Ever fancied becoming a publican? 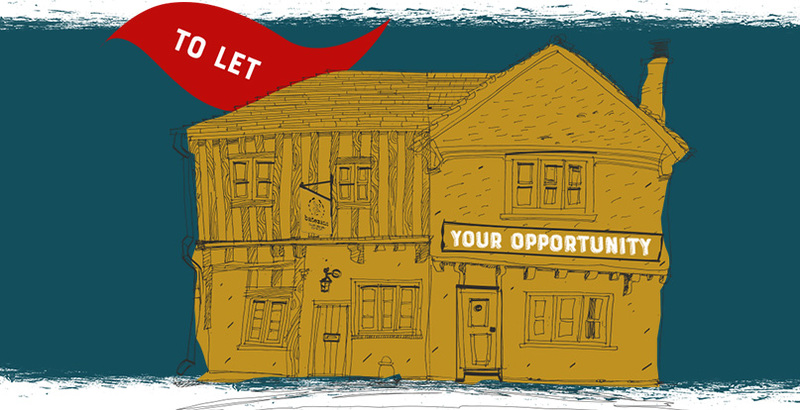 Ever thought about running your own local pub? We’re proud to say that Batemans has just been voted the top pub business in which to undertake a licensee agreement. According to research conducted by The Licensee Index*, which spoke to more than 1,500 publicans, Batemans out-ranked the competition in a variety of key areas that affect how licensees are recruited and supported. If you fancy a change of lifestyle, want to be at the centre of your community and like the idea of a well-respected family brewer to partner with, why not get in touch? We’d love to hear from you! *KAM Media conducted research for ‘The Licensee Index, 2018’ in October 2018.